In today’s digital marketplace it is vital that brands focus on increasing their online visibility, especially if they want to remain competitive. Search Engine Optimization, or SEO, is an important part of increasing your online visibility. There is more that goes into optimizing your website and online profiles for search engines than just using keywords. Below, we will discuss a few of the ways that you can increase your online visibility in 2017. If you have a physical business location, first you need to claim your Google My Business listing. This will make it easier for customers in the area to find you when they search. For instance, if a customer searches for “Italian restaurants near me,” on Google, the search engine will provide Google My Business listings for local Italian restaurants. By claiming your business listing and making sure your contact and location information are correct, you are making it easier for customers to find you on search engines. Online customer reviews are another great way to expand your reach online. They allow consumers to see what your company offers and if other customers would recommend you. With online customer reviews, it can help you build trust with leads. In fact, 88% of consumers trust online reviews as much as a personal recommendation. By encouraging your customers to leave online reviews you are working to build a positive reputation online, which can go a long way in attracting new customers. A brand blog is a great digital marketing tactic, for building brand awareness online. Blogging helps to improve your SEO, which will make it easier for customers to find you online. The key to a successful blog is creating consistent content that provides value to your readers. You can build better relationships by providing valuable content for your customers and leads. Social media is another great way to increase your visibility online. More and more modern consumers are using social media to find the products and services they need online. 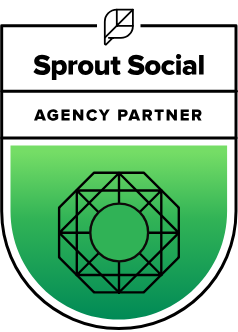 By engaging with your followers on social media platforms, like Facebook and Twitter, you can work to build relationships with your current customers while also reaching new leads and followers. You can do this by posting engaging content and starting conversations with social media users. Many brands focus on creating general SEO-driven content, but often forget to focus on local keywords and phrases. If you own a local business, that depends on local traffic, it is important to develop a local SEO strategy that focuses on incorporating keywords that consumers in your local area are searching for. Did you know that 40% of mobile searches have local intent? As more and more consumers are using their mobile devices to find local products and services they need in the moment, businesses need to focus on creating a better mobile experience. Your website should be easy to navigate from both a computer and a mobile device. You also want to be conscious of load times and readability when it comes to content on your mobile site. Now that you know some of the ways to increase your online visibility, it’s time to start planning your digital marketing campaigns for the new year. 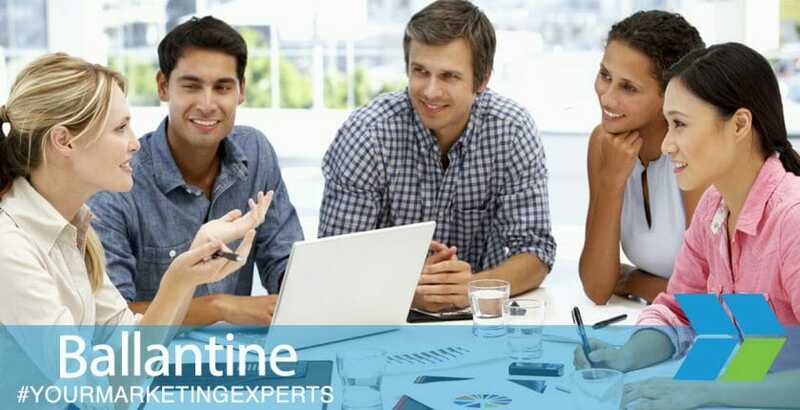 If you need help getting started, the marketing experts at Ballantine would love to help. Visit us online today to get started on your 2017 digital marketing campaigns.